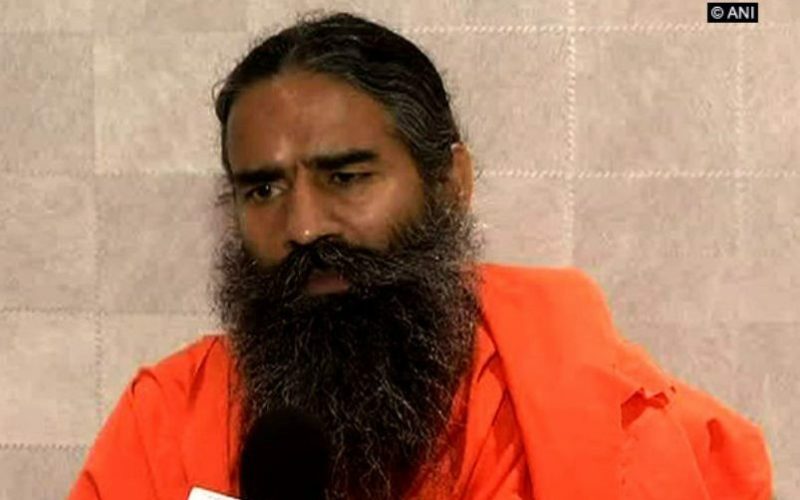 Haridwar (Uttarakhand), 25 Feb 2019 [Fik/News Sources]: Pakistan does not understand any other language other than that of war, said Yoga Guru Ramdev on Sunday. “We should war with Pakistan as Islamabad does not understand any other language,” he said while speaking to media persons. “We have no complaints against the people of Pakistan, but those in power are naïve and will not understand without a war. We have been talking to them for the last 70 years and we have lost over 50,000 people,” he said. “The time, and the kind of war—all this will be decided by our Prime Minister Modi since he holds the position to take the final call. The nation certainly expects a strong step from a leader of his stature,” he said. He also clarified that the fight is against terrorism and anti-national forces, and not against common Kashmiri. “Our fight is against terrorists and anti-nationals, and not against Kashmiris,” he said.